Here at Green Matters, we’re all about giving you easy ways to incorporate sustainability in your life — we want “going green” to be feasible, affordable, and dare we say it — sustainable — for your lifestyle. Because that’s how it’ll stick—small steps, big results. Food waste is a massive problem in the United States; estimates put food waste at 133 billion pounds and $161 billion worth of food in 2010 — or approximately 40 percent of our food supplies. 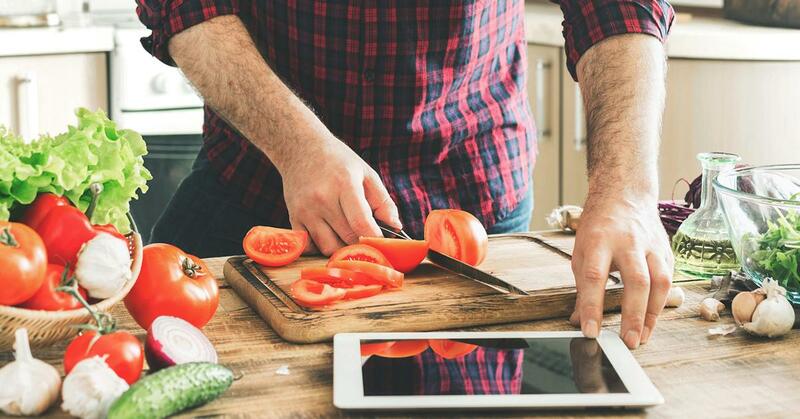 Check out the following tips to start being more sustainable with your food at home. 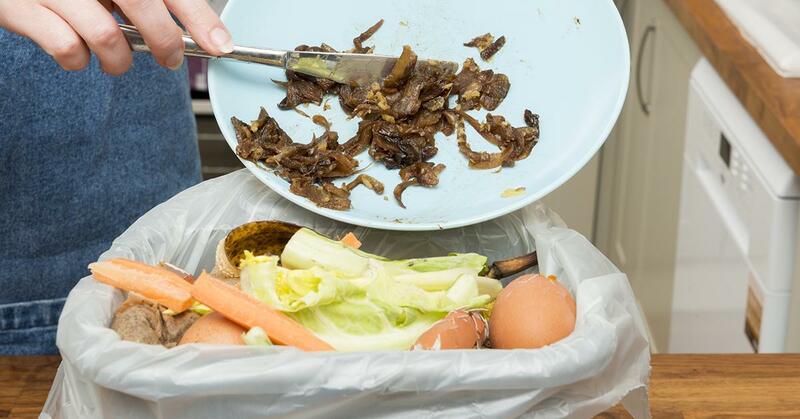 A lot of food waste occurs within the fridge — because food is not properly wrapped, sealed, and stored in the right refrigerator compartment and at the right temperature. 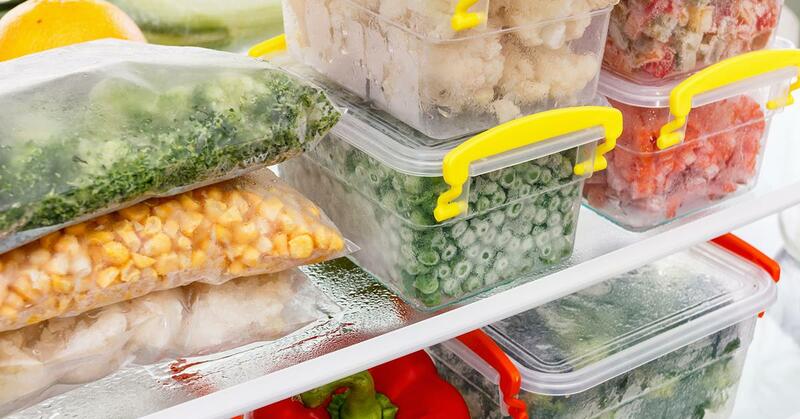 Familiarize yourself with the correct temperatures and packaging for storing food. Luckily, there’s an excellent and easy-to-remember website to help; visit Save the Food, which breaks down the best ways to keep fridge food fresh. Consider investing in high-quality, glass Tupperware, which will allow you to easily see what’s in your fridge when you’re hungry and seeking recipe inspiration. Plus, these machine-washable glass Tupperware cut down on both water used — studies show dishwashers reduce water usage, and plastic used. Take a creative approach to recipes — as chicken and steak bones, onion and carrot peels, and other scraps make excellent ingredients in stock. 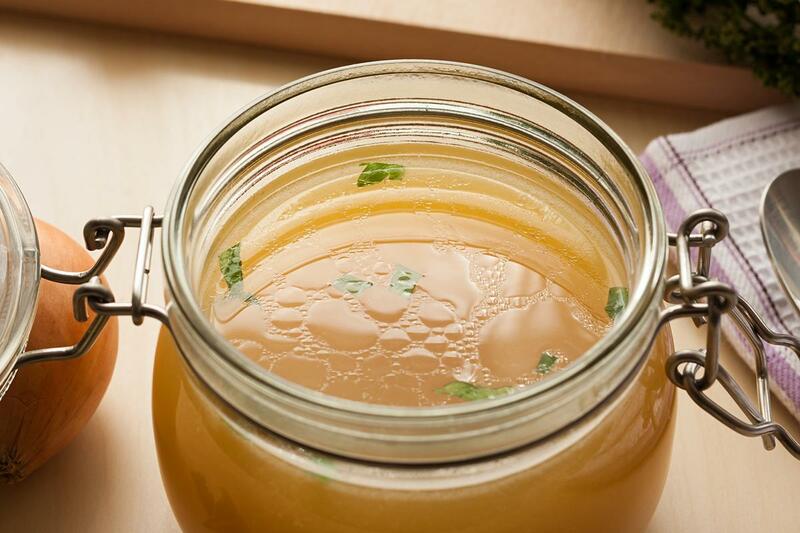 Bone broth is a health craze — and it’s easy to understand why, given that health benefits include healthy skin and hair, improved immunity, gut, and joint health. Ordering more food may sound counter-intuitive, but receiving a weekly delivery of fresh meals is a great way to reduce waste. Your food will be pre-prepared, perfectly portioned, and delicious. Going gluten-free? Well, there’s probably someone out there who would love your stockpile of frozen pizzas, given that 1 in 5 Americans is food unstable. 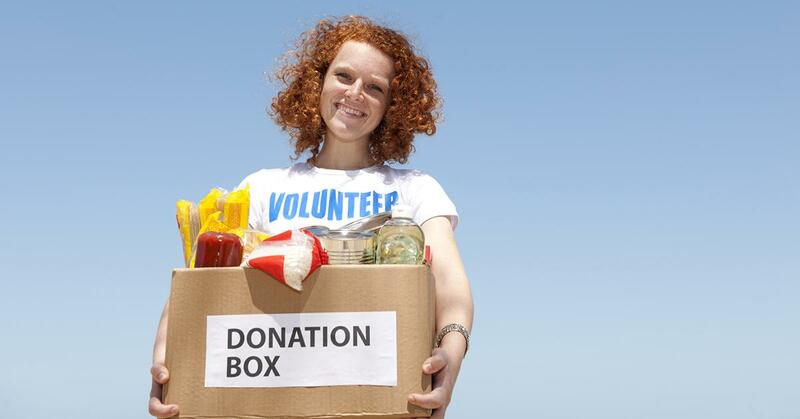 Visit Sustainable America’s Food Rescue site to find the easiest way to donate nearby. Some people love leftovers — others hate them. 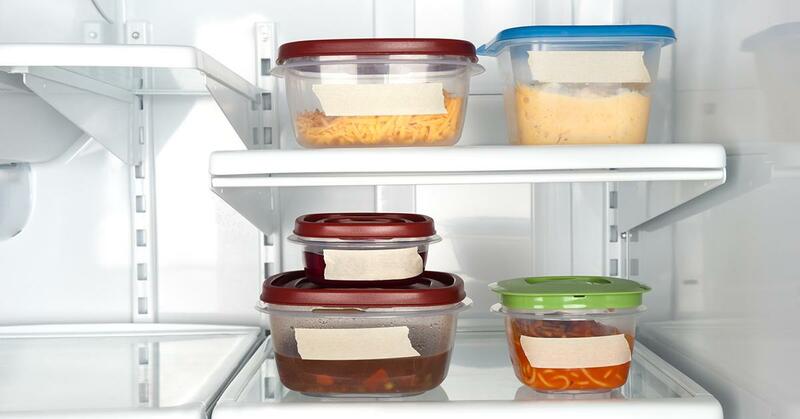 It’s all about keeping things separate, storing correctly, and reheating properly. Many meals can be frozen in full and reheated to be just as good as the first time. Meats, sauces, meat sauces, and even full Mexican meals like enchiladas can be frozen and reheated. Again, it’s all about the research and the packaging. Rauch hopes the book will give children a positive and fun association with healthy eating. 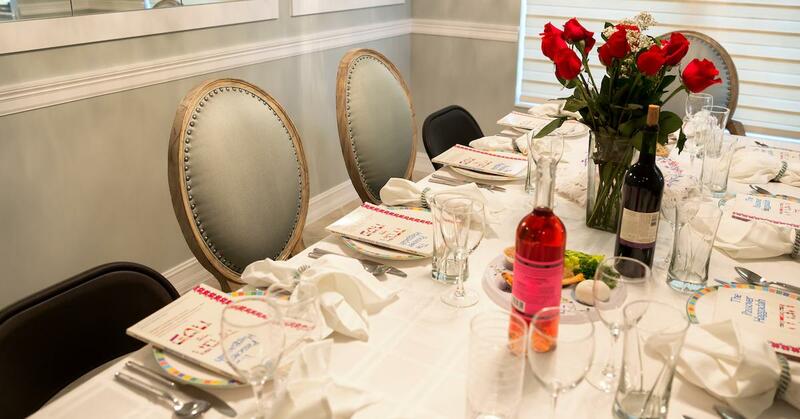 Are you up for the challenge of a zero-waste seder? 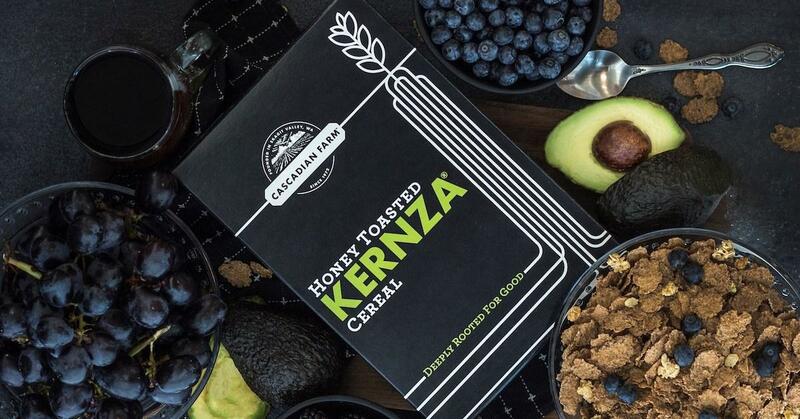 Kernza could potentially have a much lower environmental impact than wheat. 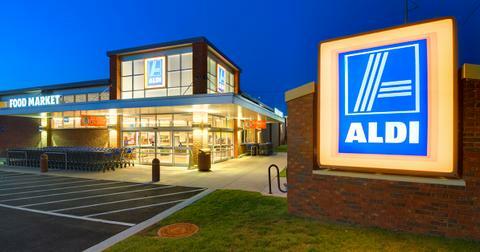 The grocery store says that all packaging will be reusable, recyclable, or compostable by 2025.